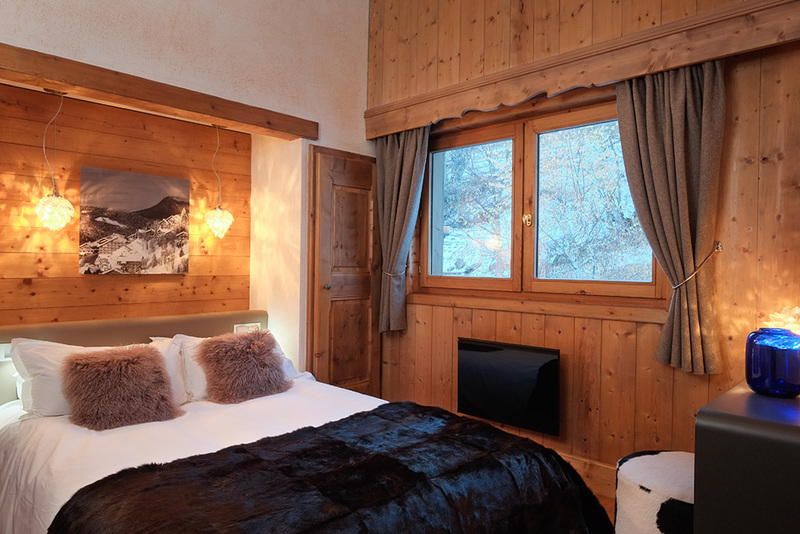 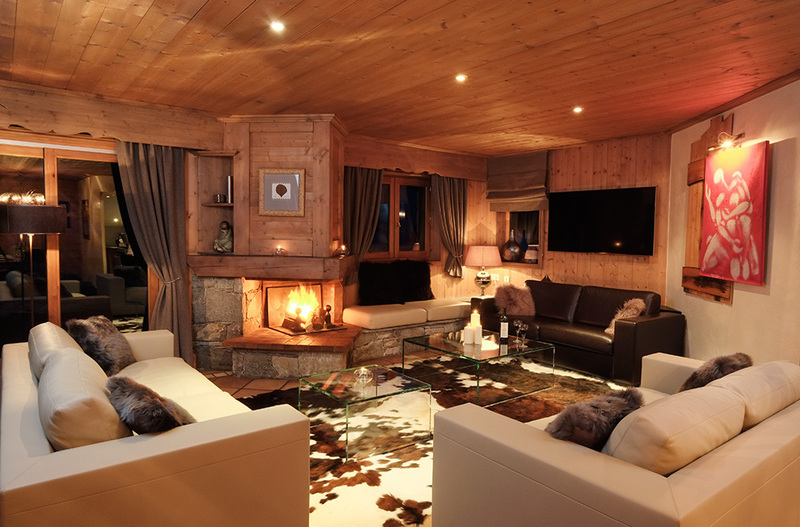 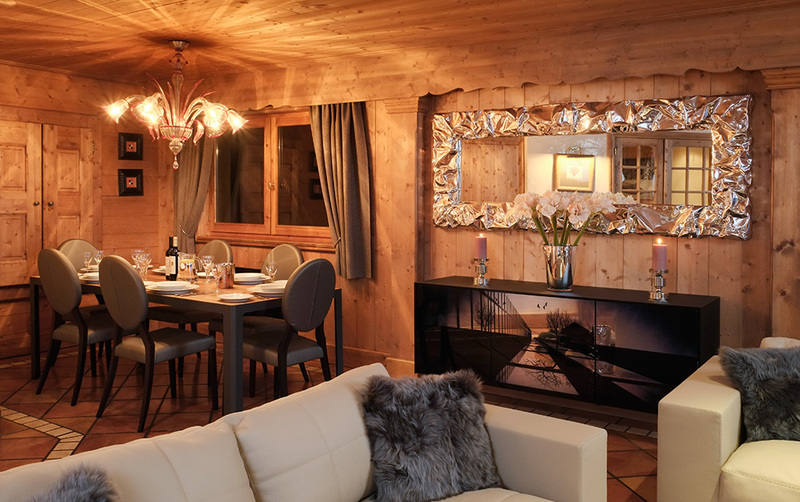 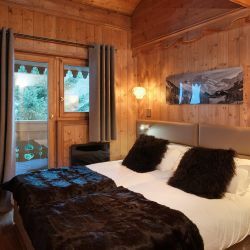 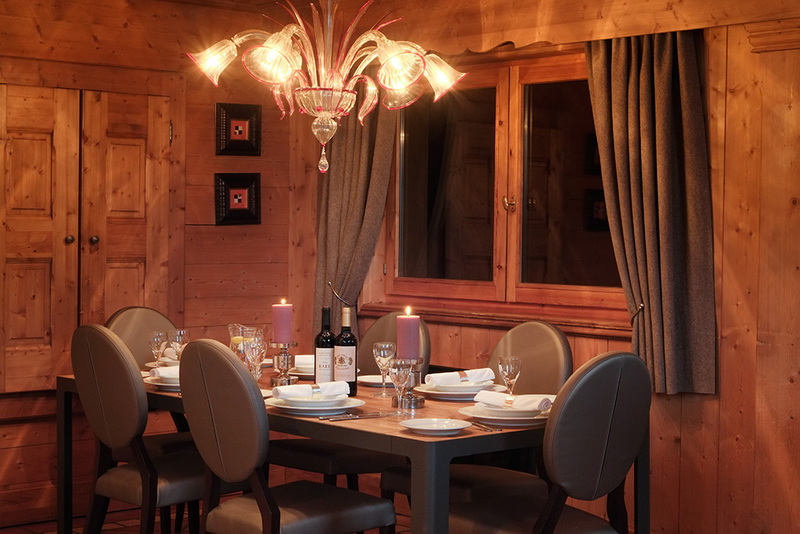 Chalet Marielane has been tastefully decorated in a modern French style. 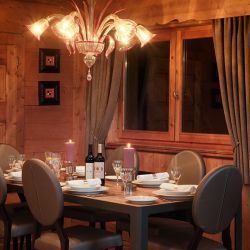 The chalet is a splendid choice of accommodation for a small group or family not wishing to share with anyone else. 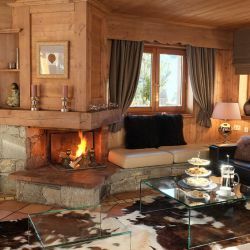 The spacious living area is imaginatively furnished with plenty of comfy seating, a charming dining area with abundant character and a glorious south-west facing terrace. 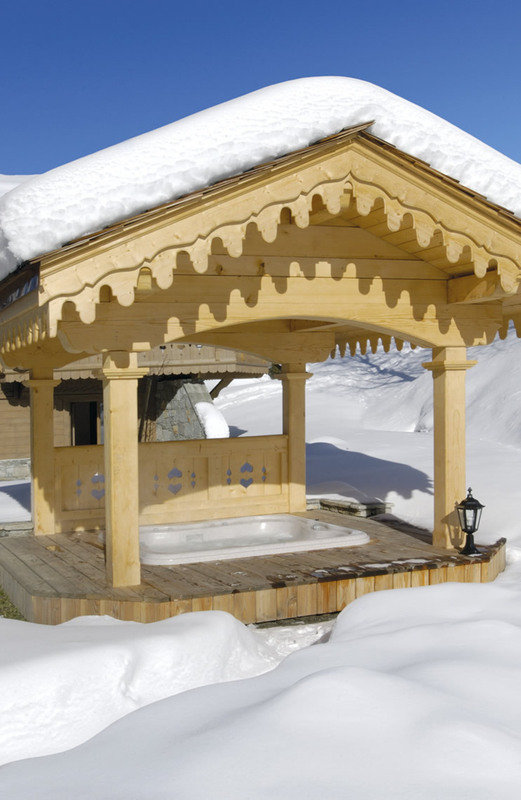 There is a hot tub and gazebo in the secluded garden for the ultimate in ‘hot bubble & cold snow’ relaxation. 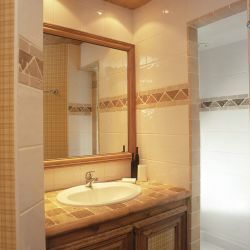 (First floor) - Double bedroom with en suite shower, handbasin and WC. 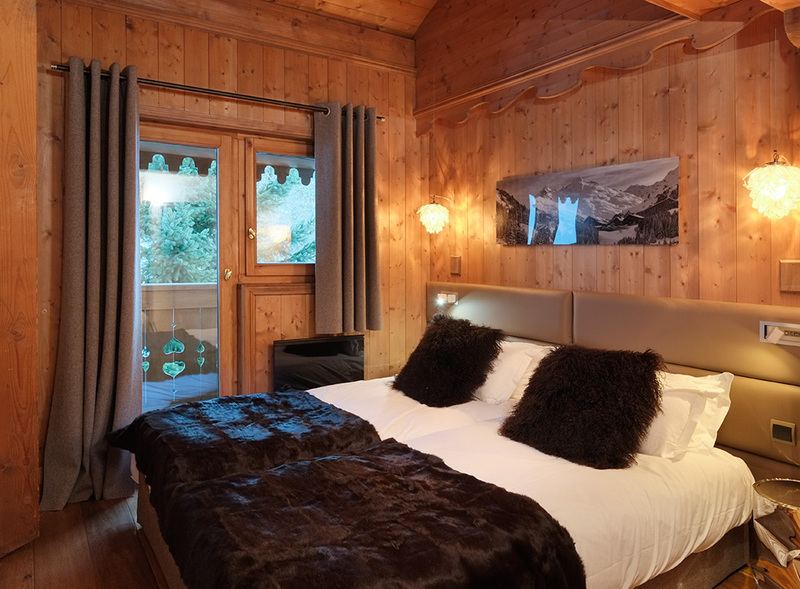 Space for a cot. 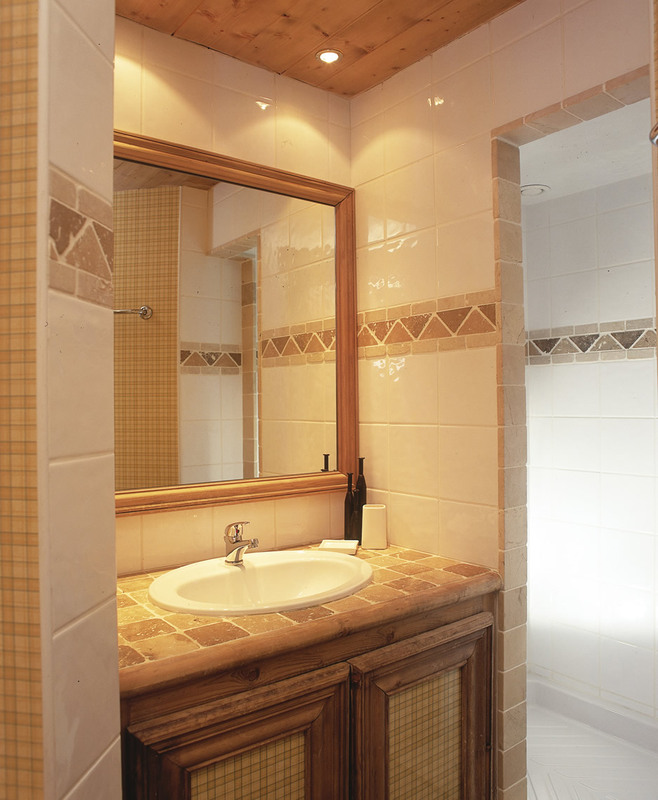 (First floor) - Mezzanine twin bedroom with en suite bath, handbasin and WC (access via steep steps, limited headroom). 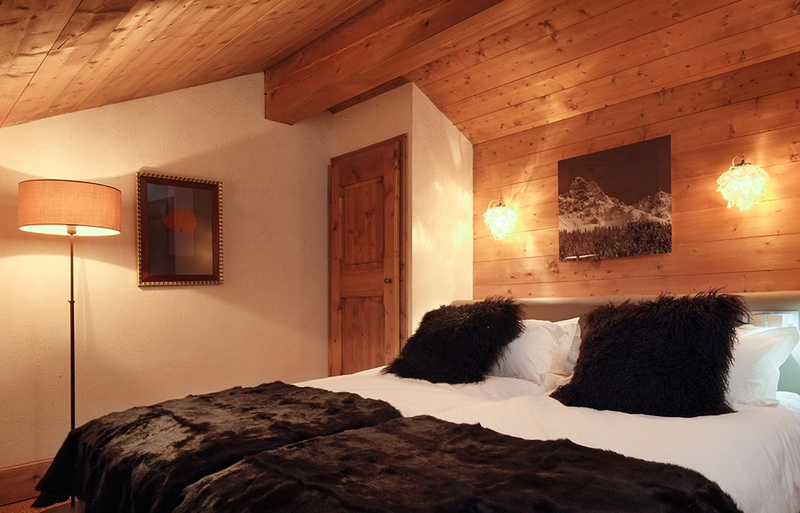 Space for a cot. 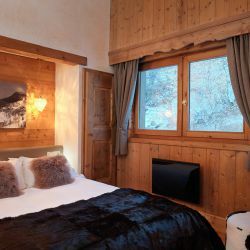 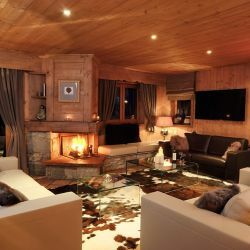 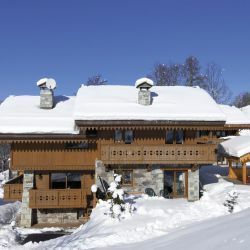 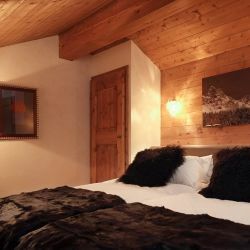 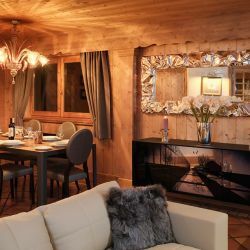 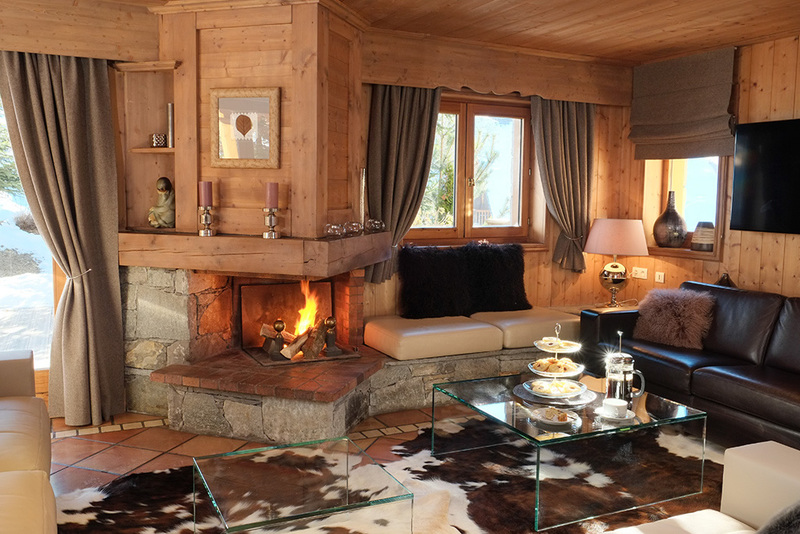 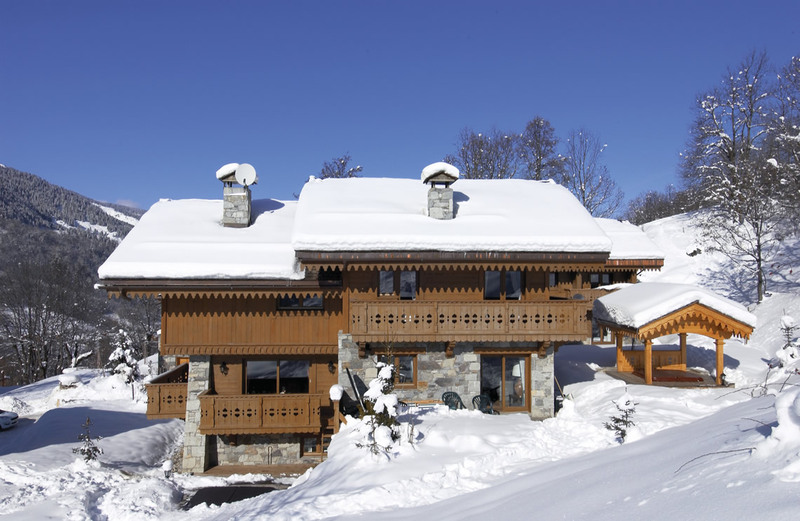 The chalet is located in an exclusive area of Meribel just 12 minutes walk to the village centre.